Master Tung's system and its unique set of acupuncture points are famous for its simplicity, convenience, and clinical efficacy. Henry McCann is the co-author with Dr. Hans-Georg Ross of Practical Atlas of Tung’s Acupuncture, a highly regarded Tung book known for its clear and organized contents. 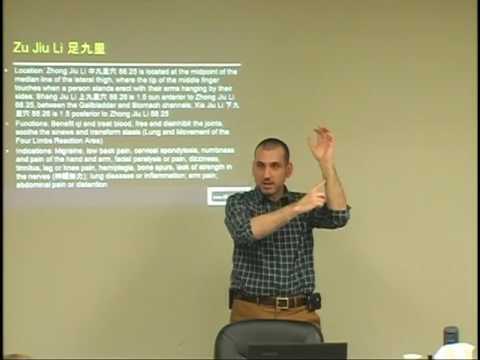 In Part I of this course, Dr. McCann shares the best Master Tung acupuncture points for pain conditions and injury management that yield immediate results for the upper body. Detailed descriptions of Master Tung's point locations, functions, and indications will be covered in this course as well as effective Chinese herbal medicine used for pain relief.